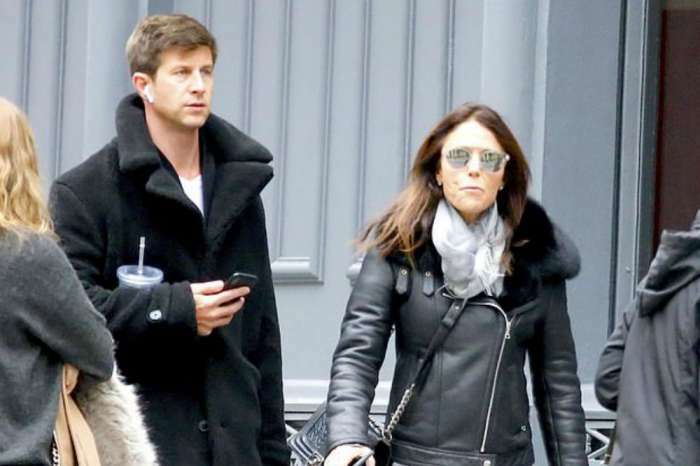 Bethenny Frankel has reached her breaking point in her ongoing custody battle with ex-husband, Jason Hoppy, over their daughter Bryn. 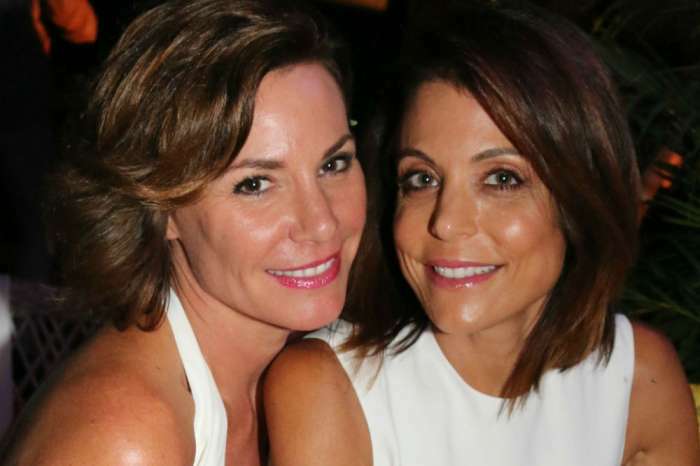 The Real Housewives of New York star broke down during court on Monday because of the negative effect the current custody arrangement is having on Frankel’s relationship with her only child. RadarOnline broke the news the reality star was in tears minutes after another tense hearing in the custody case got underway. Frankel had to take the stand to answer questions from her attorney, Ronnie Schindel, regarding what it has been like to co-parent with Hoppy. Her testimony included a FaceTime call from her ex in 2015, where he spent the whole call taunting the Skinny Girl mogul. “I have a video that happened on May 9, 2015, and it was Mother’s Day weekend, and Bryn’s birthday weekend. The circumstances were I was trying to FaceTime Bryn, and as I have experienced every day, Jason was using it as a tool to harass me and assault me,” the 48-year-old explained through crying sobs. During the FaceTime call in question, Frankel asks to speak to her daughter, but Hoppy shut her down. He taunted her by repeating “keep recording me.” After the video played in court, Frankel went on to explain how she is continually being abused by her ex-husband through FaceTime. He would often appear shirtless and make fun of the reality TV star, as he kept her from speaking with Bryn. Once Frankel finished explaining the verbal abuse she endures from Hoppy, tears flooded as she shared her concern of the dramatic toll the custody arrangement is taking on 8-year-old Bryn. “Until something stops you don’t realize how traumatic and damaging it is. When that person is arrested, you’re sleeping better. You’re not stressed. You’re physically more psychologically healthy. You’re not a wreck all the time. It’s like you can have a slightly normal life and you’re more connected with Bryn because you’re not in a panic about what will happen with the emails,” she explained, referencing Hoppy’s 2017 arrest for stalking and harassment. 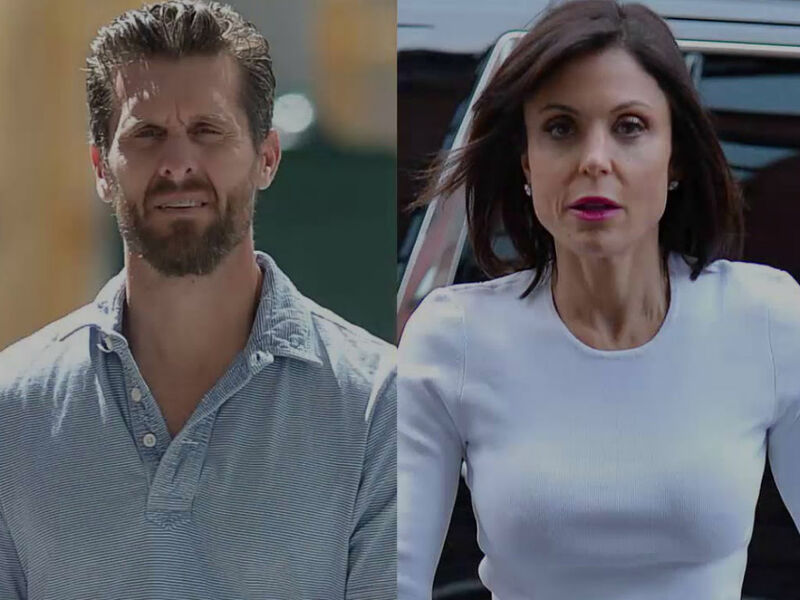 The custody battle between Jason Hoppy and Bethenny Frankel is causing emotional distress for the RHONY star, as well as her daughter Bryn. In light of how difficult she claims her ex is making it to co-parent, Frankel wants more “physical time” and “ultimate decision-making” when it comes to her child. As she pointed out since Hoppy makes it unbearable to make the smallest decision, one of them needs to take control. Bryn is getting older and the custody battle can’t continue this way. A decision has not yet been reached, which means the Frankel and Hoppy custody drama is not over yet. It sadly is likely far from over.